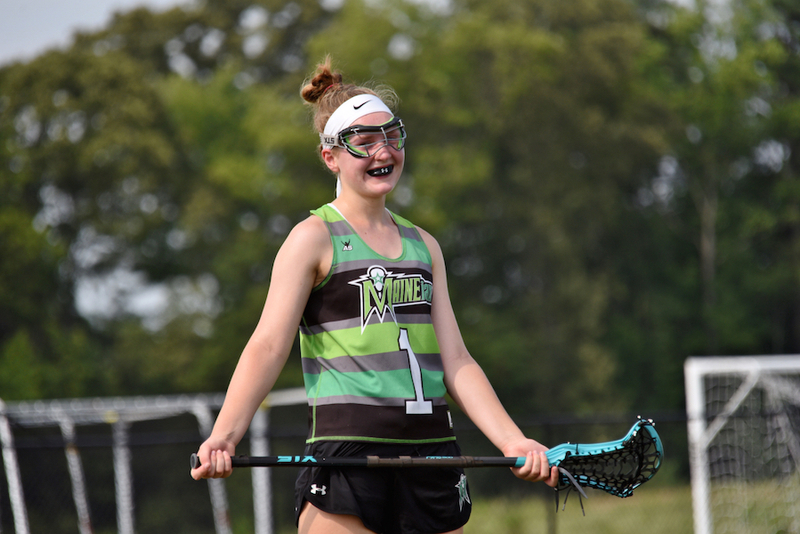 “Maineiax is more than just a travel lacrosse team, it is an avenue to make friends, play the sport you love, and be coached by the best coaches in the state of Maine. I have been playing Maineiax since I was in 4th grade, and played up to fall of my senior year. I have made so many friends since I began and we all keep in touch even in college. The best girls in the state play and we are a talented team due to our coaching staff. 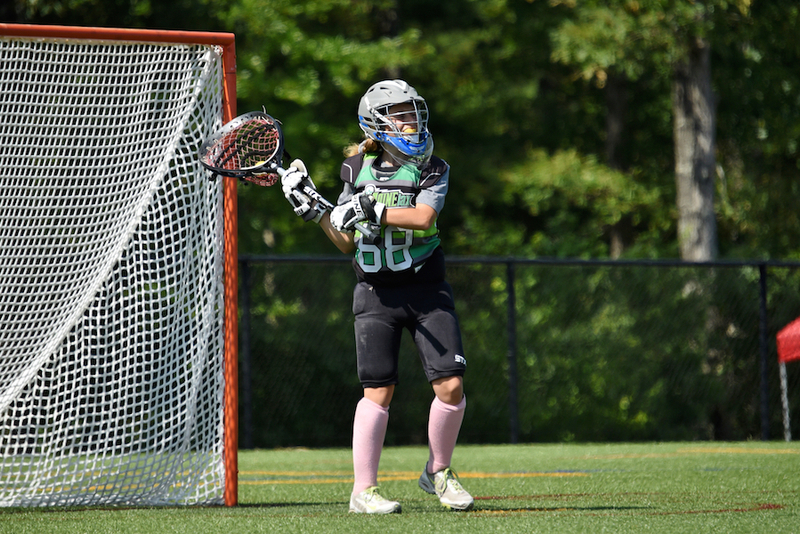 Our practices are intense, and standards are high for every age group that plays. We practice with grades below us to push them to be their best, and for the older teams to make sure they are always working hard. 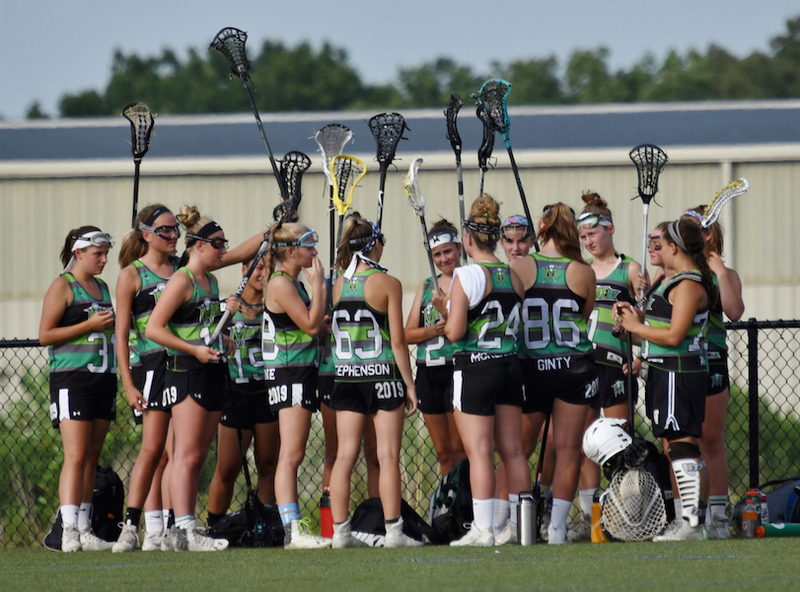 Every age group supports one another at tournaments and practices; we are always cheering on, and supporting our Maineiax family. Lacrosse is the fastest-growing NCAA sport among all sports. 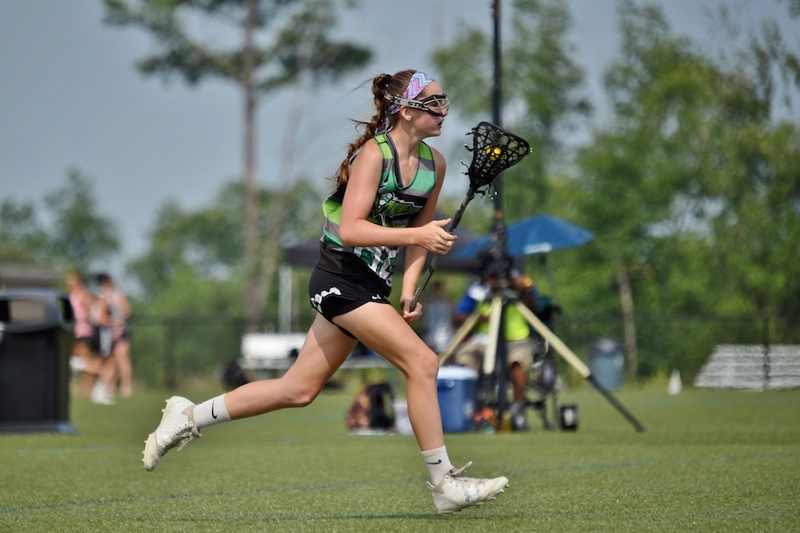 With over 500 NCAA women’s programs (DI, DII, DIII) and over 250 club programs, there is an opportunity to play at the college level for every player. 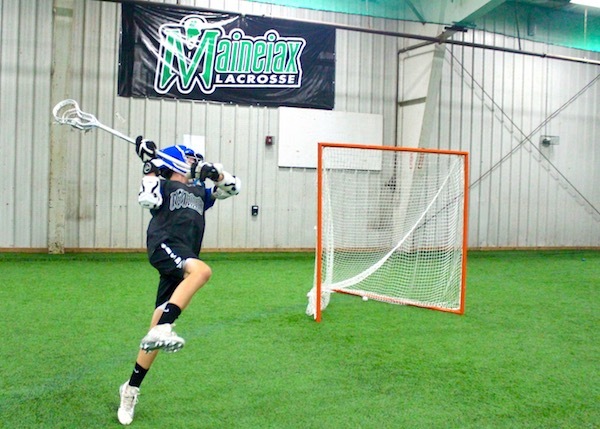 Maineiax Lacrosse Club can help you develop your skills to improve your game. We offer year-round programs including summer & fall travel teams (practice players included) and fall & winter programming. 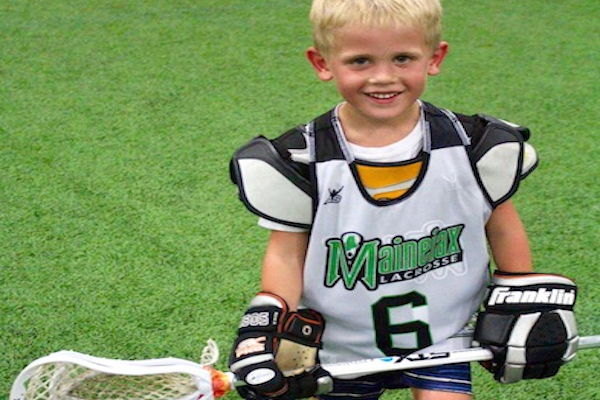 Maineiax also believes in building a players confidence and self-esteem while teaching life skills through the game of lacrosse. Players will meet new friends and find role models in their coaches.